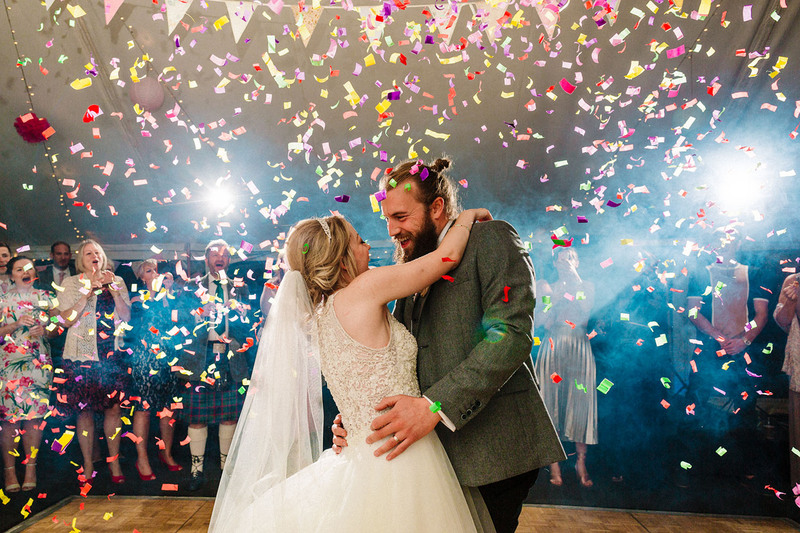 I’m Laura and I shoot creative wedding photography for fun, chilled out couples! I’m based just outside York. I shoot weddings across York, Leeds, Hull, Harrogate, the rest of Yorkshire and the UK! 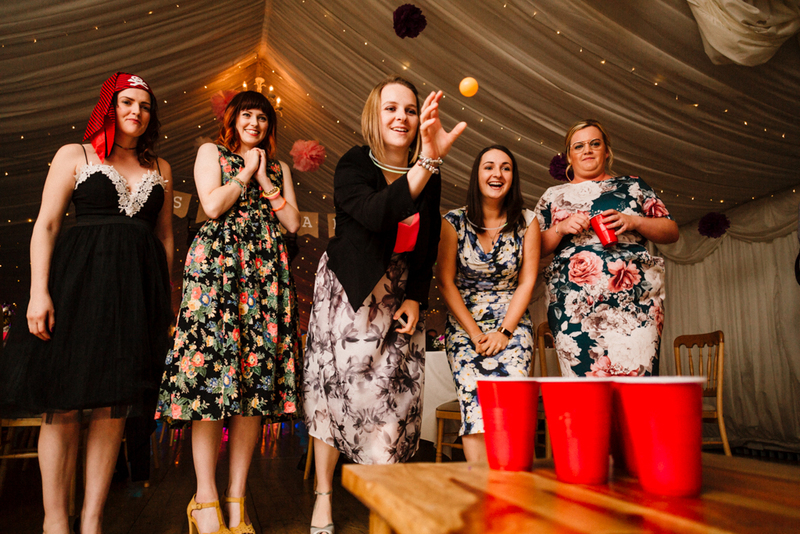 My informal style is perfect for laid back couples who don’t want to be posed or directed, but just want to celebrate how crazy in love they are with family, friends, drinks and dance-floor bangers! 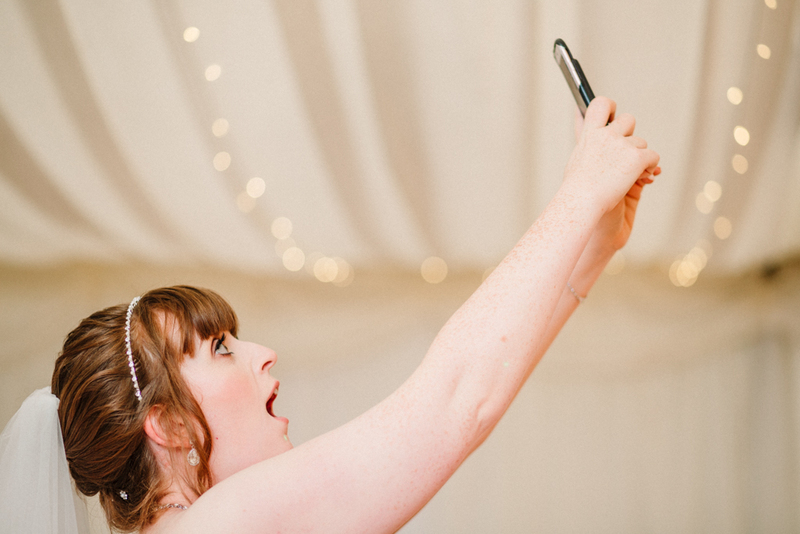 I get serious thrills from colourful weddings, unique venues and vibrant styles… couples who aren’t afraid to do something daft or different, and anyone who doesn’t mind that if someone pulls a face, the wind might not change but I’ll probably take a picture of it!